Commercial building signage is one of the most common types of signs and graphics. Every business needs one. Your customers need to easily find your building. 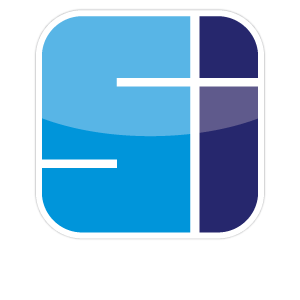 We work with architects, designers, builders, general contractors and end users to ensure your commercial signs are easily visible to the public. We offer a vast variety of exterior and interior signage and awning solutions for your commercial building. From illuminated channel letters, to awnings, enclosures, banners and graphics we can provide the highest quality materials and the most up- to -the -minute designs. New York City Signs has over 30 years of experience in the sign and awning industry. We can make your vision a reality.